"Find Freedom on this Canvas". 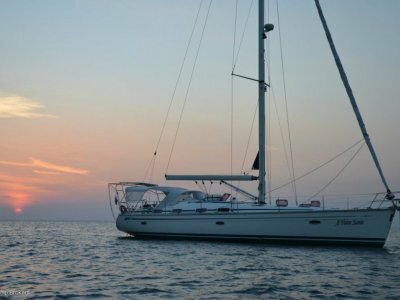 The words of the legendary Bob Ross have never been better typified then by this Eagle 50 Alloy Centre Cockpit Cruising Yacht. As a boat broker, the idea of listing a project that has been started by someone and left incomplete has always filled me with dread. 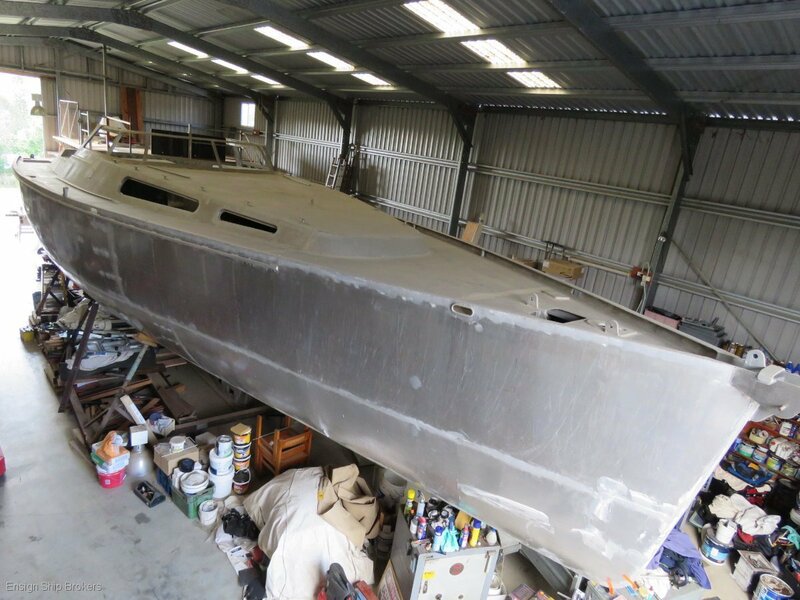 This boat has well and truly broken that mould and left me with only excitement and anticipation to see her completed and sailing the oceans in the hands of a very lucky owner. Designed by Kevin Dibley and Murray Ross for Eagle Yachts, Auckland. 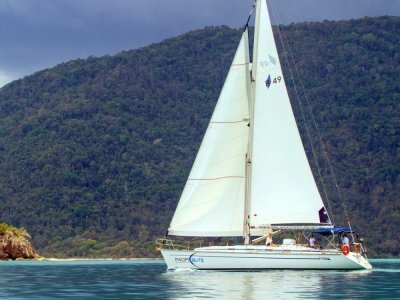 This yacht represents an opportunity for someone to gain a massive headstart on their dream project. 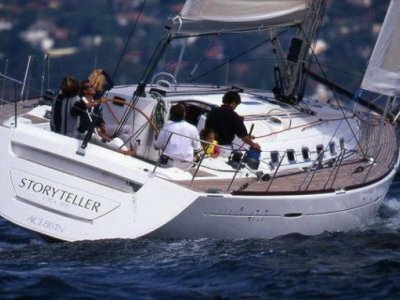 The designed length was 15.2m and this was increased by the addition of a swim platform which was approved by Eagle Yachts. Her powerful lines are accentuated by her straight stem and wide scooped transom that completely belies her design age whilst her large centre cockpit is protected and completely desirable in a blue water cruiser. The quality of the build is nothing short of outstanding with ample reinforcing and features 8mm Alloy plate below the waterline. The design has been further improved with the input of revered designer Jon Sayer by moving the chainplates aft and outboard allowing the deletion of the running backstays. Twin rudders will provide plenty of grip. The interior boasts massive volume and is a completely blank canvas with only the integral fuel tanks having been mounted in the upper part of the keel fin. There are of course full plans and study documents available for the completion of the vessel. 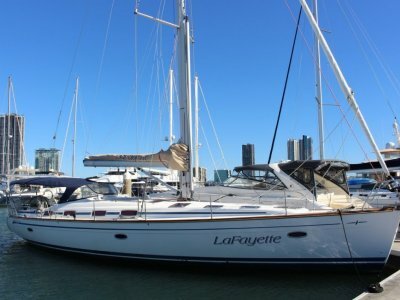 Complimenting the sale package is a brand new Yanmar 4JH-2S 100 HP Turbo Charged engine (still Crated) and a $25,000 deposit on rigging with Allyacht Spars (currently including mast tube). At the risk of sounding repetitive, I have never seen a project quite like this. This boat will be absolutely stunning and represents a ridiculously economical way to save around 18months on a new build. Could it be your dream Bluewater Cruiser?